Do you want to live in a tiny home, build your own, and become a minimalist? Learn what a tiny house is and the benefits you can have by living in one. 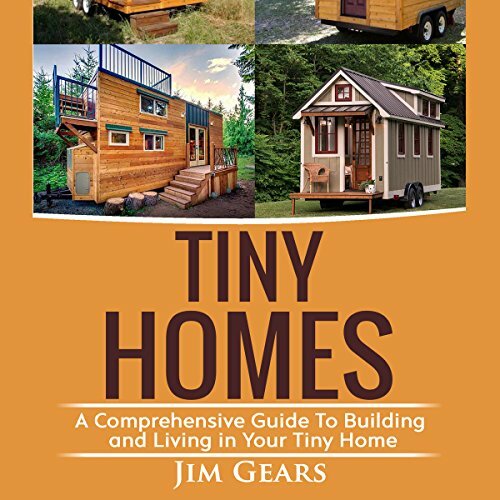 Whether you just want to learn more about tiny homes or already understand them and want extra help picking out the perfect tiny house for yourself, this audiobook is for you. So don't delay it any longer. You will be shocked by how much you can learn about tiny homes and living off-grid. Don't delay!